The Google Pixel family has grown in terms of market share over the past year by approximately 0.13-percent, the source says, citing IDC. Although there are no confirmations from Google side, but multiple leaks and reports speculate its launch soon. As well as running pure Android, without any phone-maker customization, they also distinguished themselves by virtue of their comparatively affordable price tags, even when unlocked and without carrier subsidies applied. Smartphone prices have long since ballooned out of control, with Apple's cheapest iPhones coming in at $749. The list includes Google Pixel watch at the top spot. New smart speakers and security cameras aren't especially surprising. Exactly how cheap the Pixel 3 Lite might end up being is unclear at this stage. 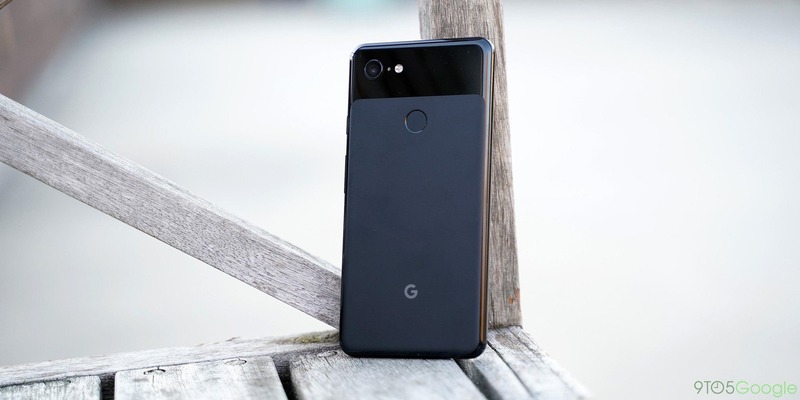 Google Pixel 3 was announced back in October and presented Android fans with a number of notable improvements from its predecessor. According to blog 9to5Google, the smartwatch was planned for the October 2018 event, but had to be delayed at the last minute. Moreover, it's unconfirmed whether it will come with a wholly new smart speaker or will be an updated version of the old Home products. It's possible this could be accompanied with a rebranding effort making it more overtly Googly (i.e., "Nest by Google", etc.) but that wouldn't have to be the case for the report to be correct. It's also been a while since the original Google Home was released, and Nikkei pegs it as getting an improved refresh - though I'd still love to see a water-resistant unit for the bathroom. There are also chances for a security camera to pop up this year. It's a tough time for Apple as the company is struggling to improve the sales of the iPhone this fiscal year. The company has hired many ex-Apple employees to boost their products portfolio. The hack is named after the website Skiplagged, an airfare search engine that claims to "expose loopholes to save your money". Lufthansa saw this as a violation of their terms and conditions and is seeking €2,112 (around $2,385) in compensation.